As promised last week, I’m reminding you all to grab your copy of Menzuo: The Calling of the Sun Prince by Keshawn Dodds. He was on the blog last week, giving us some insight into his life and writing process. You can read all about him by clicking HERE. On to the good stuff: Menzuo is available TODAY and you can grab the eBook on Amazon! Even if you don’t have a Kindle eReader, you can still download a Kindle app for any smart phone, tablet, or computer desktop that supports the app. I already pre-ordered my eBook copy, but you guys don’t have to wait—download it RIGHT NOW! 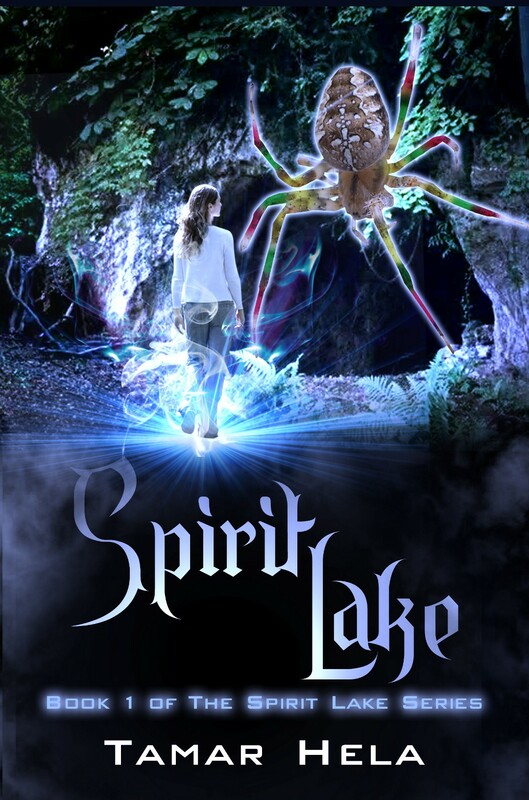 Jammal Hall is just eleven years old when he finds out his life on Earth is more important than he could ever imagine. A week before his twelfth birthday, which happens to be his age of destiny, many secrets are revealed to him—including the news that he’s from another planet and his earthly parents are not his birth parents. Jammal, who is actually Prince Menzuo: Universal Protector, must rely on his guardian, Solar, if he is to survive combat training in order to prepare to face his arch nemesis: the deadly Pirate Warrior, Morbid. As Prince Menzuo begins to understand just how important he is in protecting the planet and the power of All Good and Evil, he must also face the challenge of trying to live a normal life while participating in a virtual reality tournament with his best friends. Will Menzuo be able to fulfill his destiny as protector, or will he give in to his fears and let the fate of the universe fall into the hands of the evil Morbid? Keshawn Dodds was born, and raised in the city of Springfield, MA. He attended Central High School in the mid 1990s. While there, he excelled on the football field as one of the top running backs in the area. Keshawn was able to continue his football career at Wilbraham and Monson Academy and earned a full scholarship to American International College. Dodds benefited from his scholarship at AIC and graduated in 2001 with a Bachelor of Science Degree in Education. He later received a Master of Education degree from AIC as well. Keshawn is a former elementary school teacher and former Mayoral Aide for Springfield, under past Mayor, Charles V. Ryan. Keshawn is now the Director of Diversity and Community Engagement at his alma mater, American International College. Along with Dodds’ career journey, he is also a motivational speaker, actor, playwright, and published author. He is an avid writer and strong supporter of education. Keshawn wants to continue to spread his words of faith towards obtaining a great education and achieving all goals that a person has set in their life. Raised by his mother, Elizabeth Dodd, Keshawn was always instilled with what a good education can bring to a person. He firmly believes that when hard work meets dedication, success is born. Don’t forget to grab your copy of Menzuo: The Calling of the Sun Prince TODAY!!! Click HERE to get it! Today, for Writer Wednesday, I am hosting one of my clients from Cosby Media Productions. I had the privilege of editing for Keshawn Dodds last year, and he was amazing to work with. He has been one of the easiest and most receptive writers I have worked with—EVER. And, because of that willingness to learn and take my suggestions, there’s no doubt in my mind that this talented author is going places. 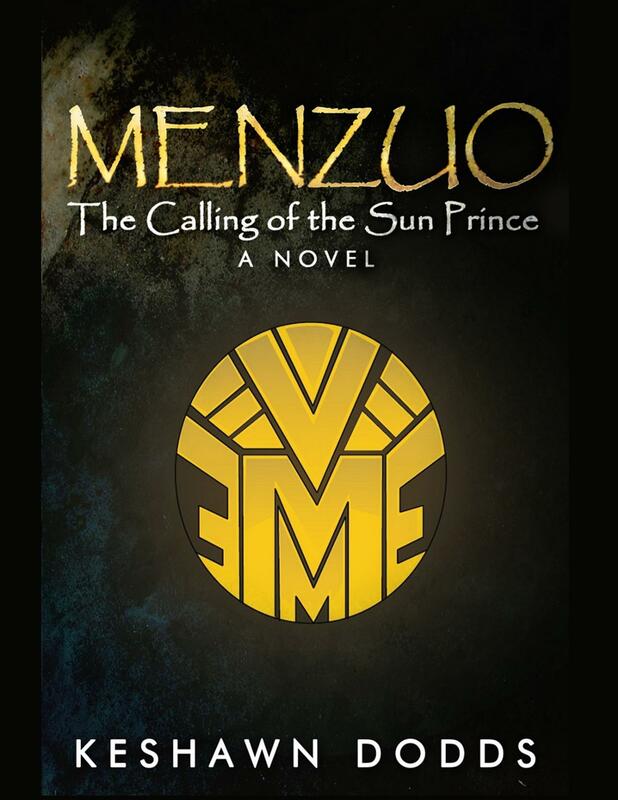 Cosby Media is gearing up to release Keshawn’s middle grade fantasy/sci-fi novel, Menzuo: The Calling of the Sun Prince. Of course, all of us at CMP are very excited. The book will be out on Tuesday, March 24th, so make sure you mark your calendar and pick up a copy of the eBook when it’s available. Now, let’s get on to the interview and learn more about Keshawn and his writing process. 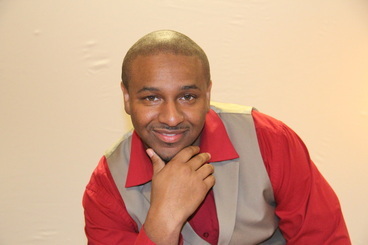 Please give a warm welcome to author Keshawn Dodds! Well, I am from Springfield, Massachusetts, the Home of Basketball (born and raised). I still live here with my wife, Tamara Dodds, and my amazing daughter who just turned ten, Sydney Dodds. Also, we have the best guard dog, our Shi Tzu, Barkley. I grew up in the center of the city with my mother, who raised me by herself after my father passed away when I was seven. I have three older brothers, Kevin Edward, Keith Edward and Kraig Edward Dodds. YES, we all have the same middle name. My three brothers have helped guide me through live and have helped me with finding my place in life as an advocate for education, sports and my passion for writing. I am also very thankful for the neighborhood that I grew up in. The people on Dunmoreland Street really helped my mother raise me, and I could not be more thankful for growing up in such a great environment. Now, how I became a writer is a little bit of a sad story but very uplifting. When I was seventeen, my best friend, Marcus McDowell, was diagnosed with Cancer. While he was in the hospital, he wanted to do something to take his mind off of the pain and the chemo treatments that he was going through. So, we decided to create a comic book. He loved to draw, and I always had a passion for writing, so the process began. We both created this one character, Menzuo (Men-Zoo-O) and gave him the best super powers that any superhero could have. From there, we developed other characters and were well on our way to put things together. Unfortunately, eleven months later, Marcus passed away. At that point, I fell into a very deep depression and really wanted to give up on everything that I wanted to be. Losing my friend in the world was heartbreaking. I was lost and didn’t know how to make my way back to being me. A few months later, I sat down with Marcus’ father, Douglas Skinner, and we talked about life and Marcus. After that discussion, he gave me the artwork that Marcus created, and I took it home. I constantly looked at it, and then one day, I started to put pencil to paper and just wrote. I continued to write and write and write until I had a three hundred page manuscript. I really had no clue how it happened, but I looked at it as a blessing. When I realized it, what I wrote was a tribute to Marcus and also a way of me dealing with the loss of my best friend. I write in several different genres: Juvenile Science Fiction/Fantasy, Young Adult Fiction, and Adult Romance. I have a very wide range in the art of writing with so many stories to tell. My favorite genre of them all is the Juvenile Science Fiction/Fantasy because it keeps my mind young. The book that I have recently published is actually a republished book called Menzuo: The Calling of the Sun Prince. The book has been republished through Cosby Media Productions, and I am glad to announce that they have picked up the entire series. Menzuo has also been considered for film and television. My dreams are really coming to fruition. Yes, I have. I have published a book in the Young Adult Fiction genre called: Who’s On My Side? The Story of Kalen Brown. I debuted the book as a stage play back in 2012, and for all three shows, we got standing ovations. I am actually in the process of putting the play on again this summer at American International College. Name your favorite characters you’ve made up and explain why they’re your favorites. I really love all of the characters that I have created because I consider myself a method writer. I become each one of the characters that I create. I believe that’s why people really enjoy my writing style. If I had to choose a couple characters, it would have to be Menzuo and Solar from my Menzuo—Solar Warrior’s series. The reason these two characters are my favorite is because when you read the story, you will see that Menzuo is actually me and Solar, Menzuo’s protector—the one who gives Menzuo his superpowers is my best friend, Marcus. The connection with these two characters is real and makes my story complete. I feel that I am seriously very lucky. I don’t ever get writer’s block. I believe that’s because everything that I write plays like a movie in my head, so I can see everything that is happening and where the stories are going. The best thing that I can do is paint the pictures that I see with words on a page. My first novel took me six months to write out the first time. Writing the first Menzuo novel was my escape from pain, and I dug deep and got lost in the story. For those six months, I kept writing, and from there, I fell in love with creating stories. There were so many challenges because I was an unknown author. It seemed like I was stuck between a rock and a hard place. Back in 2002-2003, every company that I contacted or submitted my manuscript to rejected it. Then, there were the companies that said that I needed an agent to represent my work. Then, there were the agents who said that I needed to have a published book to be represented. REALLY? So, how is a writer supposed to break into the market? After seventeen rejection letters, I stumbled upon a company that was willing to publish my work. PublishAmerica opened its doors to me. I am forever grateful for the start because it has gotten me to where I am today. I market my work in many different ways, from using social media, Facebook, Twitter, Instagram, Pinterest, to my own website: www.keshawndodds.com. I also go into schools, community centers, boys and girls clubs, and hold reading and writing events. Being face-to-face with your target group really gets people interested in your work and grows your following. What I am doing now to market my book is creating a documentary with the help of American International College students called, “The Creation of a New Superhero,” which we will put out on YouTube, leading up to the East Coast Black Age of Comic Convention in Philadelphia, Pennsylvania on March 15th – 16th. This is where I will reveal the Menzuo costume that is being created by the Theater Department at AIC. My writing process is really free flowing. I first think about the story that I want to create, what message I want my story to tell, and how many characters I want to start with. I think about the background of my main character, what the obstacles are that he or she will be facing and how will they be solved. I rarely have an outline for my stories. I try my best to write out the first draft straight through. The one thing that I do is take notes, so when I go back, I can add, take out, or change things to make the story flow better. I usually write my story over at least three times before I give it to my editor. I really try to do my best to make sure that my reader is inside of the story and understands my characters and where the story is going. When I’m ready to write, I put on some music to get me in the mood—more than likely, I play Busta Rhymes for my fight scenes, and Metallica when I’m putting together some intense scenes. Music is my lifeline to my writing and it keeps me focused. I am currently working on the second book in the Menzuo ~ Solar Warrior’s series: “Menzuo S.W. Legend of the Blue Diamond.” I am looking to release the book by the end of this year. To see where the series is going is amazing, and I am loving this journey. The toughest criticism has actually been my best motivation. I have had someone tell me that my books are not good and no one will enjoy my work. The fear for every author is that people will hate their work. I have come to see that you cannot please everyone, but as an artist, you have to do what you love, and the people that truly enjoy what you do will continue to support you. The best compliment that I have received is that my work has inspired them to write their own stories. That is the best compliment that I can receive. If I can motivate others to build upon their dreams, that’s what makes my work matter. The best advice that I can give to aspiring authors is: “Just Write!” That is the hardest part. Getting your story out of your head and onto paper or onto a computer is the first step to becoming an author. Many people think that this is easy to do, but it’s just like working out; not everyone is in shape because it’s hard to stay focused on your goals. The same goes for writing. It’s hard to keep going back to finish a story. The eBook for Menzuo: The Calling of the Sun Prince will be released on March 24th, and the physical copy will be out shortly after. From there, you can get updates on my next projects on my website: www.keshawndodds.com. I plan to publish many books over the years, so be on the lookout. 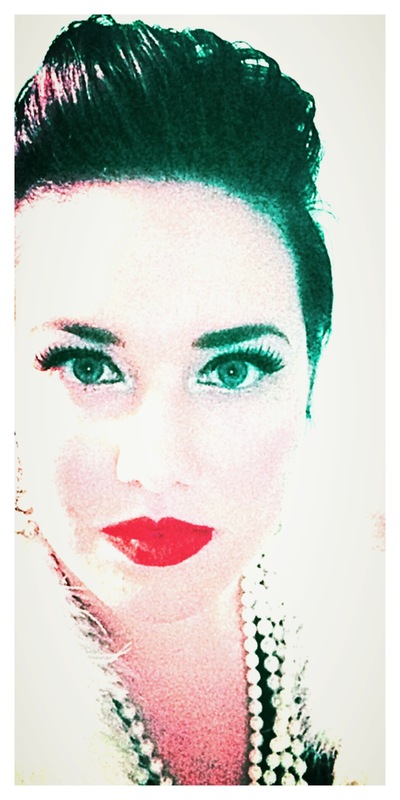 I want to say thank you for believing in me and helping to make my dreams a reality. I consider all of the fans of my work as friends. I’m just a regular guy trying to build an empire that will inspire others to be great and also live their dreams. I am truly blessed to do what I do, and I thank you all for taking the time to be on this journey with me. I am truly a comic book buff. I fell in love with comics when I was a kid. I always wanted to be Flash! He was my favorite because he was so fast. I am also a huge fan of science fiction/fantasy movies that people really have never heard of. I stay on Netflix and on the Internet, looking for new stories. Finally, how can we find you? What are your social media sites and where can we purchase your book(s)? My books can be purchased on my website and various other online sites like www.amazon.com & www.tatepublishing.com. Don’t forget to grab your copy of Menzuo: The Calling of the Sun Prince on March 24th! Book available at most major online retail sites.